Food for thought. And a Drink. We are thrilled to kick-off Café Science’s Spring Talks with Geometry for Grown-Ups! Presented by Ruth Charney. Please join us at Solea on February 3rd at 6PM as Professor Charney helps us explore the exotic side of geometric structures, bringing us both the useful and fun side of Geometry! $10.00 admission includes 1 drink per person. The lineup for the 2013-14 edition of Brandeis Café Science has been released. Sponsored by the Office of the Provost and the Division of Science, Brandeis Café Science features informal talks by science professors at Elephant Walk, a local restaurant on Main St in Waltham. It’s a great opportunity to enjoy a beverage and engage in conversation about science-related topics of interest. The first talk, on October 7 at 6 pm, will feature Brandeis alum Greg Bearman PhD ’76 (Snapshot Spectra, USC Keck School of Medicine and the Israeli Antiquities Authority) discussing “Imaging and Conservation of Cultural Heritage: The Dead Sea Scrolls”. Brandeis University and the Museum of Science, Boston, are collaborating on programming around a major exhibition of Dead Sea scrolls and artifacts from ancient Israel that will be at the museum from May 19 until Oct. 20. 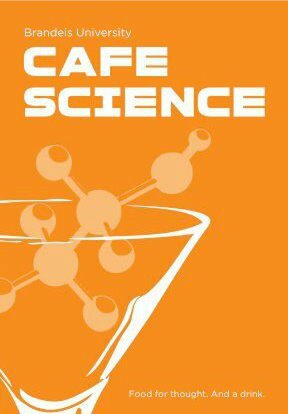 Brandeis scientists have started a Science Cafe, to discuss contemporary research in the life sciences, physics, chemistry and related fields. The Cafe provides a way for non-scientists at Brandeis, and for residents of Waltham and surrounding communities, to learn about science from Brandeis’ accomplished scientists. 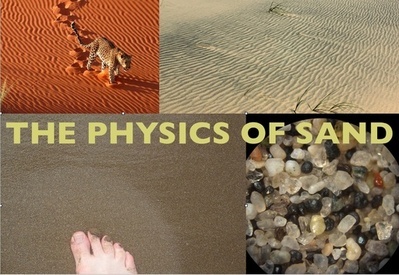 It is also a way for life scientists to learn something about physics and vice versa! The Cafe will be held 6-7 PM the first Monday of every month at the Elephant Walk in Waltham at 663 Main St (with parking nearby at the Common St garage). The first speaker is Greg Petsko (Biochemistry) who will speak about “Drugs for Neurologic Disorders” on April 2 (tonight). $10 admission gets you a drink and a talk.